This song is sooo sweet and so old. It was written in 1930 by Hoagy Carmichael and Stuart Gorrell. There have been endless versions and interpretations. 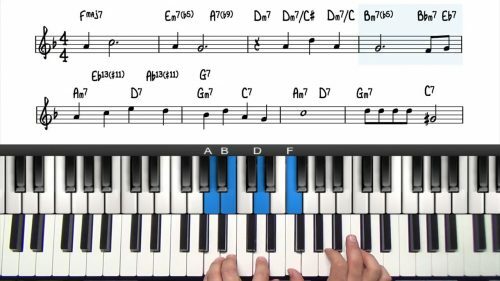 As requested by a PianoGroove student we are going to approach this tune as an accompanying pianist to a singer, or as a singing pianist. Depending on who the singer is, what versions they’ve listened to, this melody will change a A LOT! So let’s not spend too much time on this melody as written, but let’s run through it in the full AABA form, with the lyrics, looking for the meaning, structure of the melody and message, as well as breaks where we can add our own touches. 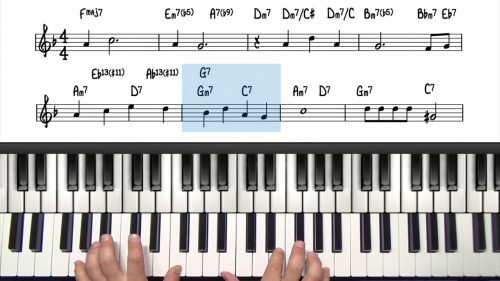 For this arrangement, Lyndol has melded an old version she’s been playing from for years, with the PianoGroove chart from the solo jazz piano lesson on this tune. 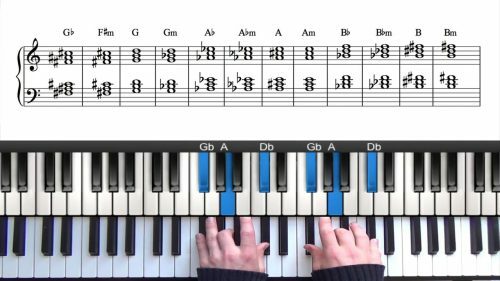 The basic melody is the same, but rhythms are different, and there’s small changes in the melody for example in the last 4 of the bridge we will amended the melody line similar to the 1930 recording with Bix Biederbix, sung by Hoagie Himself! We will use simple left hand tonic bass notes, and right hand triads in root position as we run through the chart. we just want familiarize ourselves with the barest bones melodic movement because your singer can take this in many directions. We will address these different style choices in the second tutorial. Keep singing the basic melodic movement either with or with out the words so that you are comfortable with the direction and curves of the melody. Start with simple root position triads in the right hand, and then once you feel comfortable, you can move onto inversions. You can get really creative in finding the different pathways in our hands and building the synapses in our brains to have more patterns to play from. We're going to stay triad-centric for this video, but if you accidentally hit a 7th... not a problem.